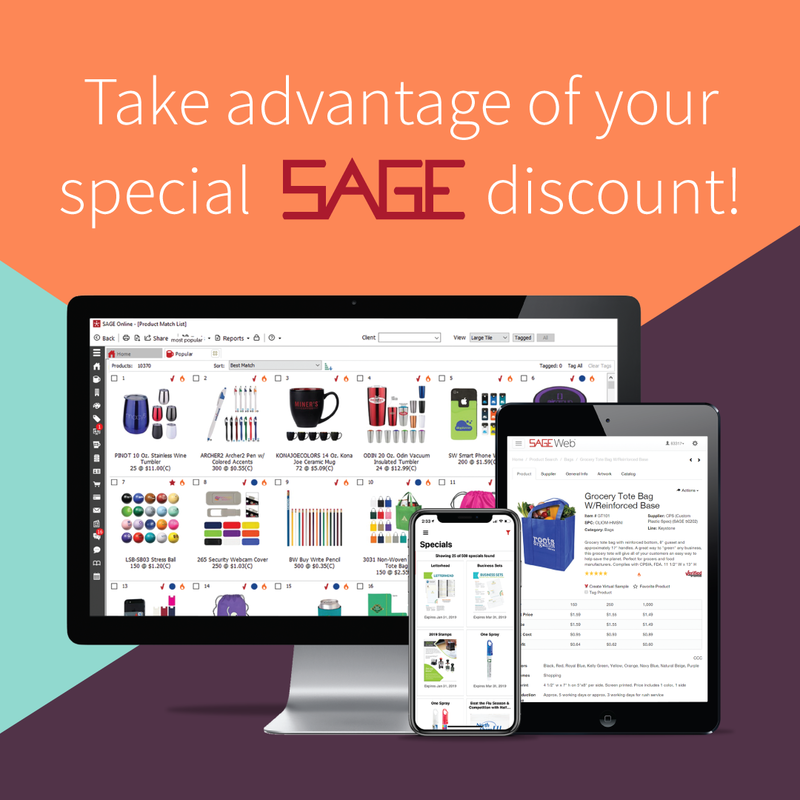 The SAGE Affiliate Program is a unique, customized program designed to give regional association members in the promotional product industry special incentives, including discounts on SAGE products and services, in exchange for endorsement and marketing support. 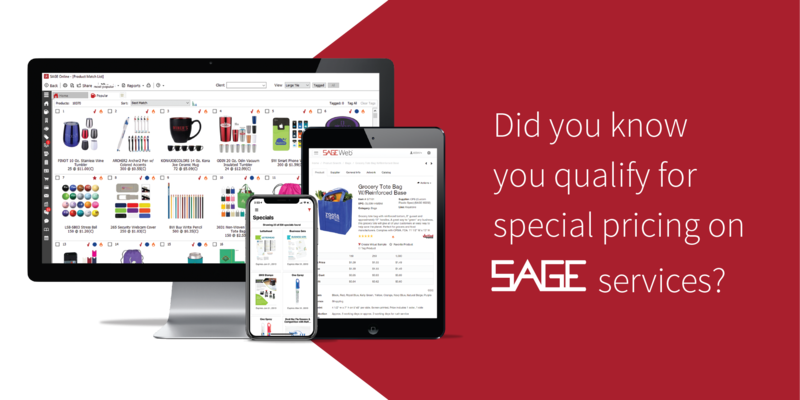 As part of the SAGE Affiliate Program, the Associations have agreed to send two emails to their distributor members per quarter. 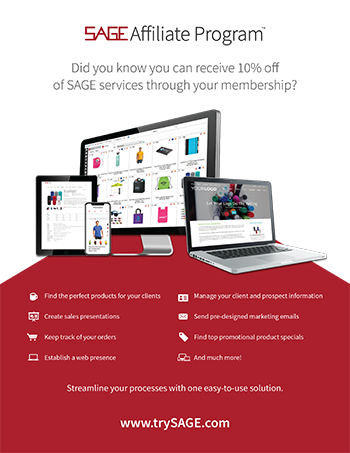 You can find the emails in our marketing toolkit below. 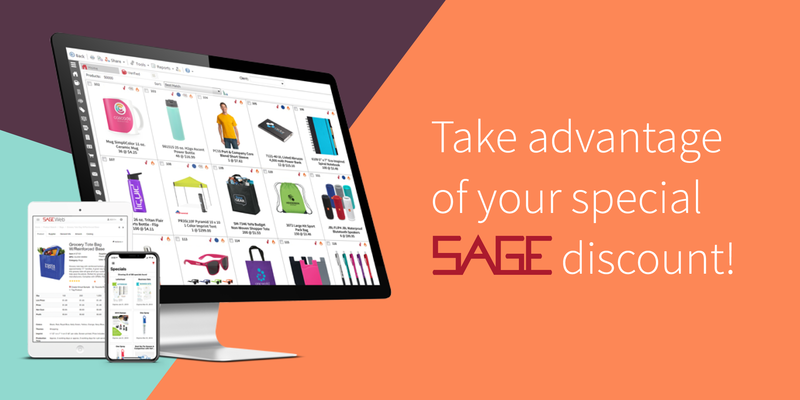 The Association must send two examples of marketing the SAGE Affiliate Program to its distributor members per quarter. 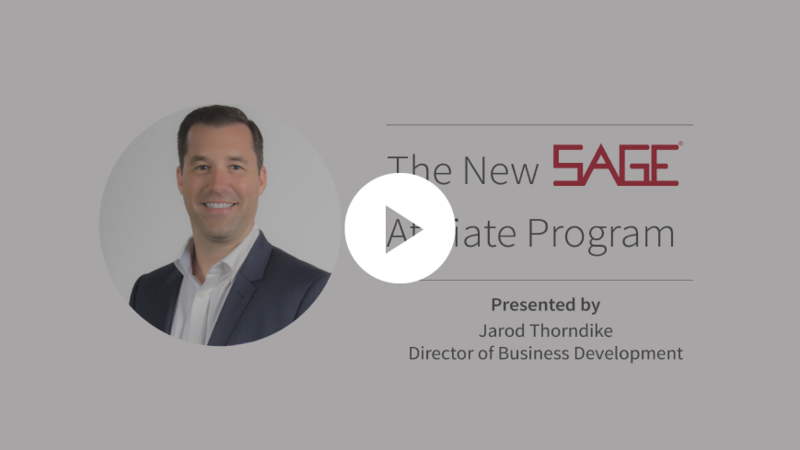 Thinking About Joining The Program? 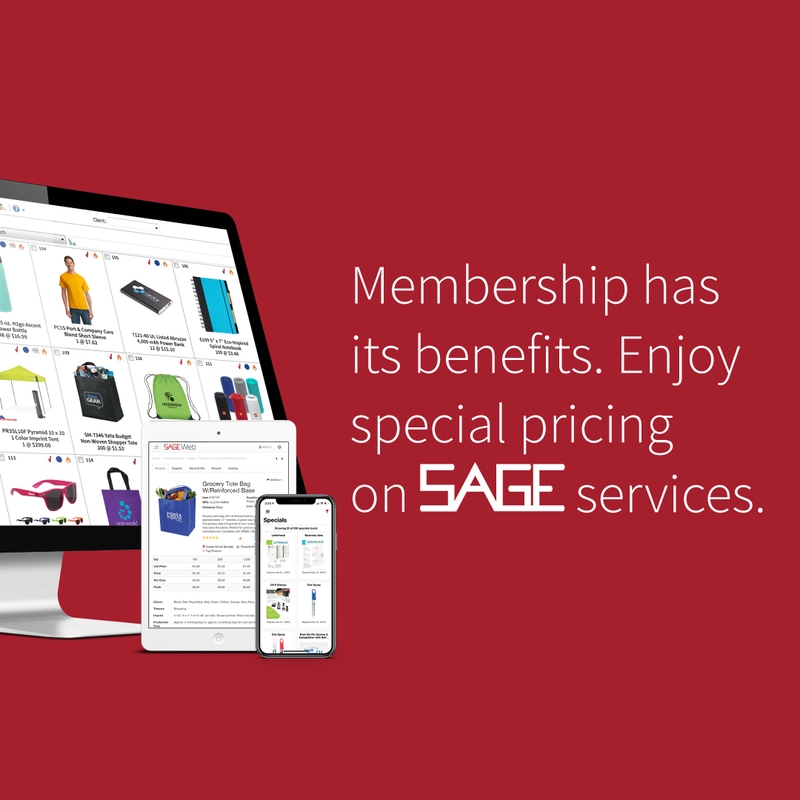 Substantial discounts on SAGE products and services for your association members. 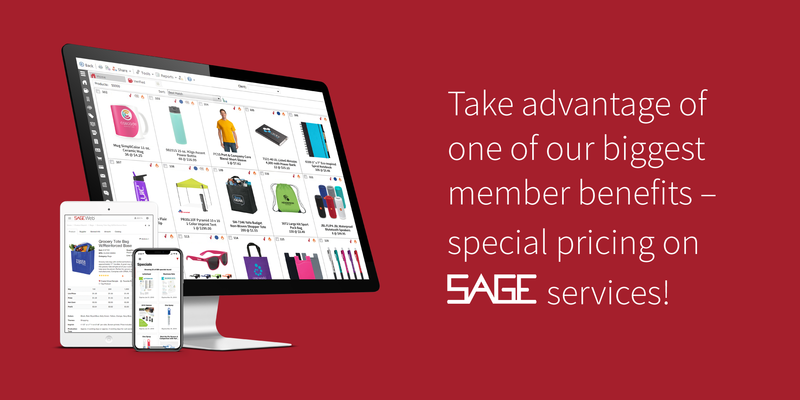 No charge for select SAGE products and services for your association. 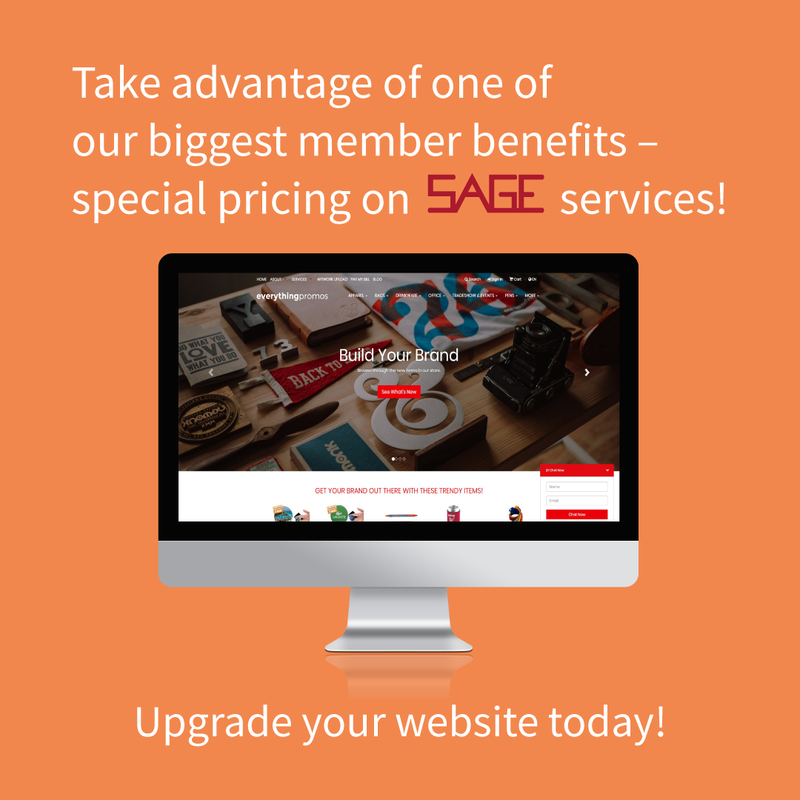 Premier marketing support and assistance from SAGE to boost your association’s marketing efforts. 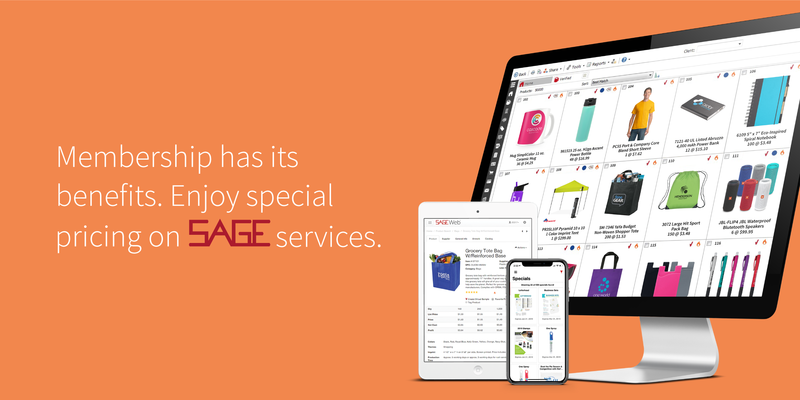 Complimentary electronic flip technology for newsletters. 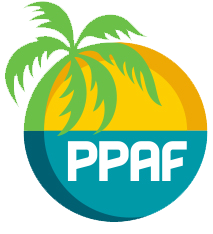 We're honored to have a partnership with so many great industry associations. 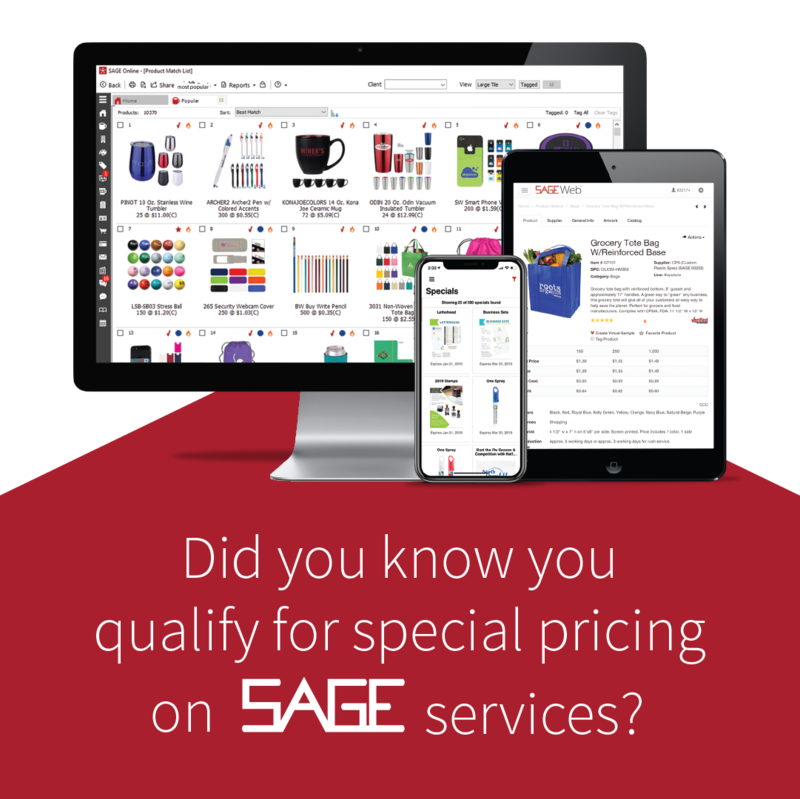 In an effort to help you market a main benefit of being a member of your association, we've created various advertising mediums for you to download and share with your audience. 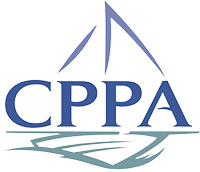 We’re honored to have a partnership with so many great industry associations. 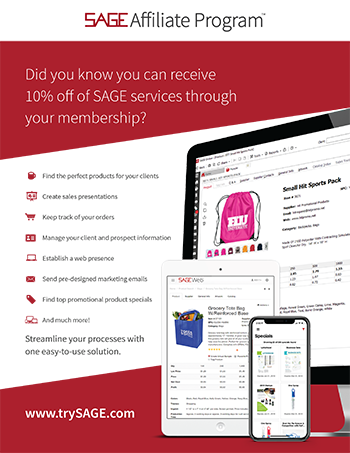 In an effort to help you market a main benefit of being a member of your association, we’ve created various advertising mediums for you to download and share with your audience. 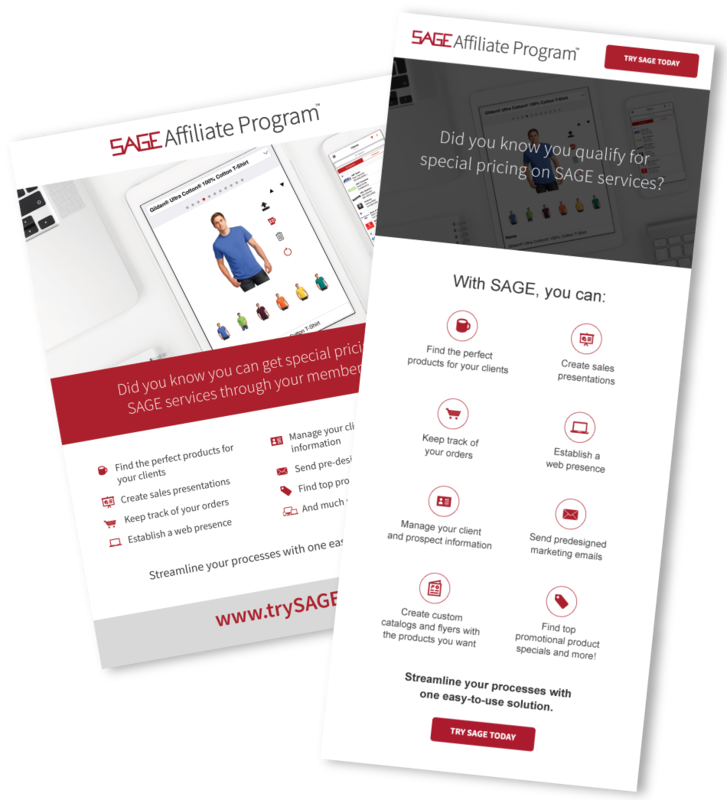 The Association must send two examples of marketing the SAGE Affiliate Program to its distributor members per quarter. 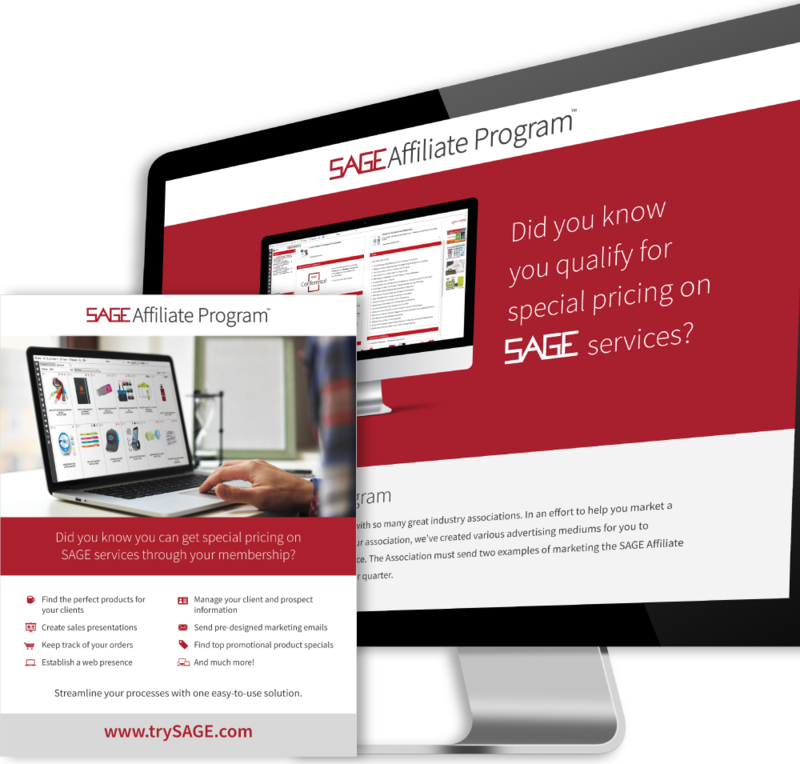 Make sure to include a link to www.trySAGE.com so distributors will know how to learn more and start their free trial.